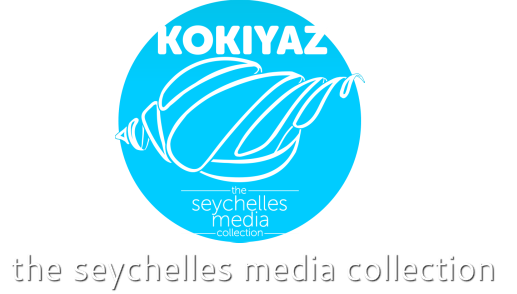 Below are the current four radio services available from Seychelles. For each one there are several methods to play. Choose one that works with your browser or device. Chrome browser and Android devices work with all. Links in this site are best viewed in Google Chrome or VLC See ... for more help.